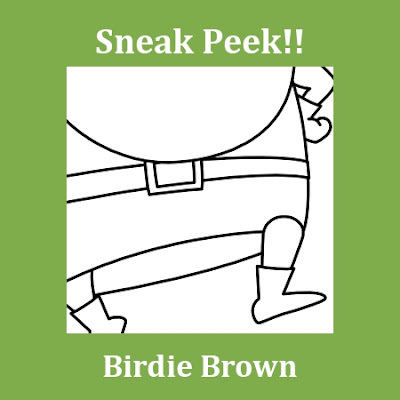 Birdie Brown: Sneak Peeks #2! I have two more peeks to share with you today! Well, it's pretty easy to guess who this is... LOL! 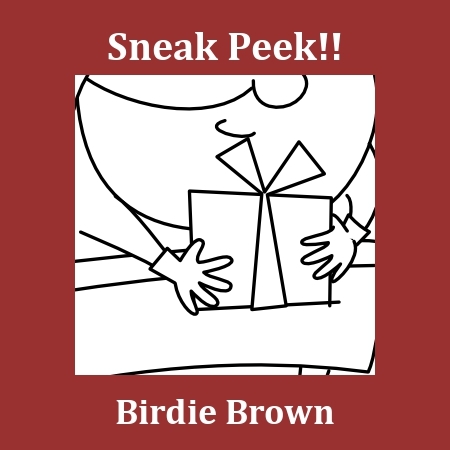 The new digital stamps will be available for purchase tomorrow. I hope you stop by my Etsy shop and enjoy shopping!